There is the MK4 version of the DGIVs of the FSA. 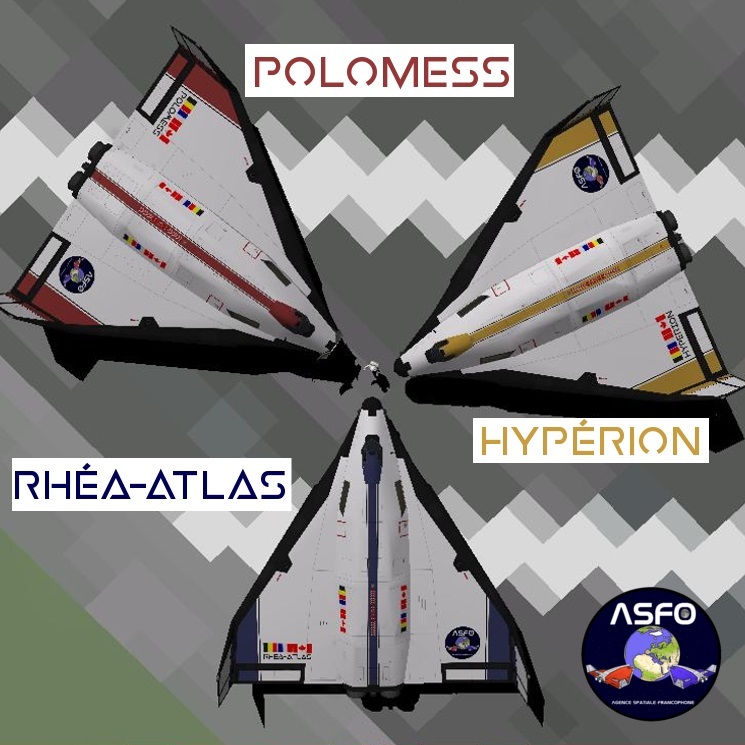 In this pack, Rhéa-Atlas, Polomess and Hypérion are included ! This MK4 series (AKA "Pros) has been inspired by the MK1 series and some others skins found on Orbithangar. Theses skins use Spikes HD templates, giving a more professional look. Colors are less flashy in theses skins. 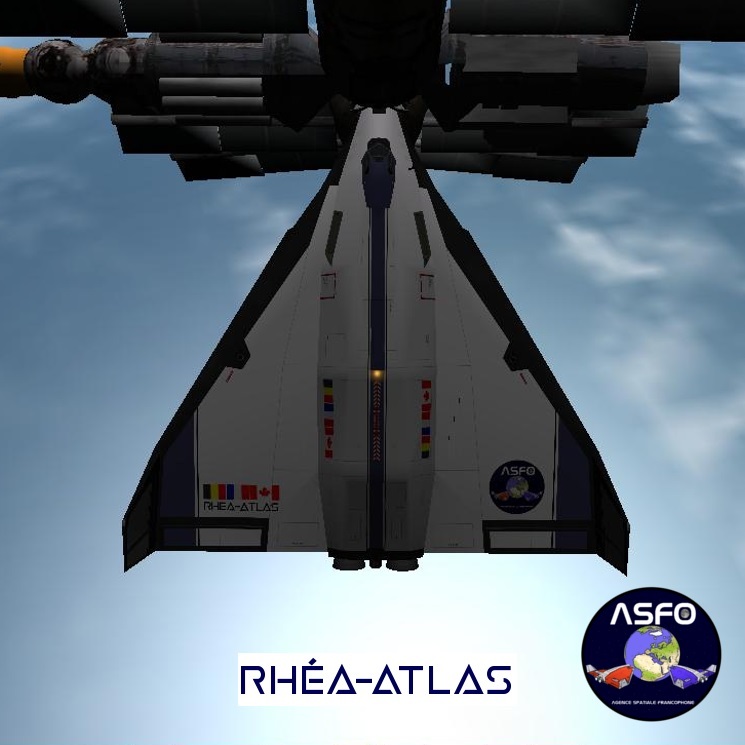 Rhéa-Atlas is the first DeltaGliderIV of the Agence Spatiale Francophone (or Francophone Space Agency). 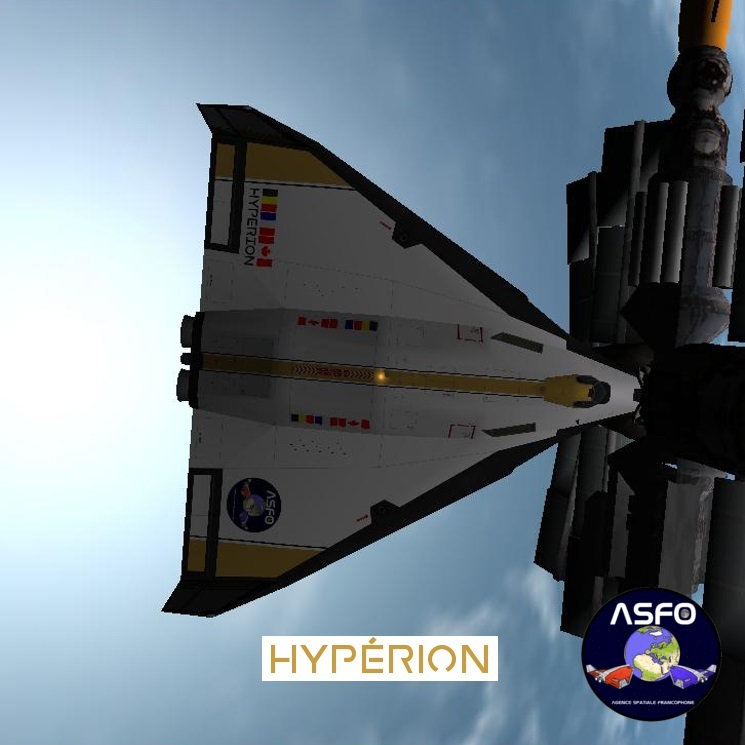 Build by SpaceTech Industries, this DeltaGliderIV is full equip and can do many types of missions. Satellite launch, crew transportation, e.t.c. This DeltaGliderIV will do all FSA main missions. Polomess is the second DeltaGliderIV of the FSA. 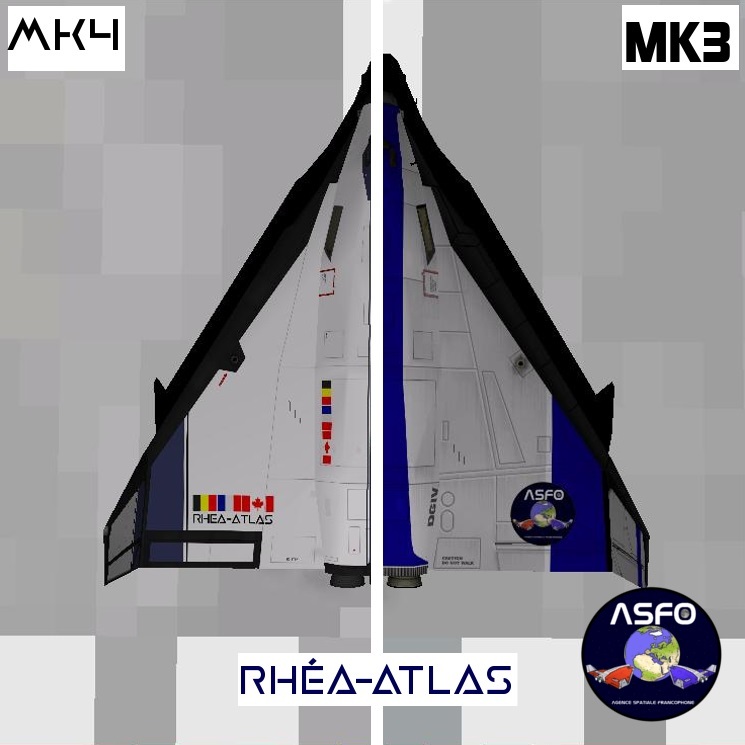 Build just after her sister Rhéa-Atlas, this shuttle has the same goals than Rhéa-Atlas. She will be able to do all missions a DeltaGliderIV can do. Its red color makes it easily differentiate from her sister. 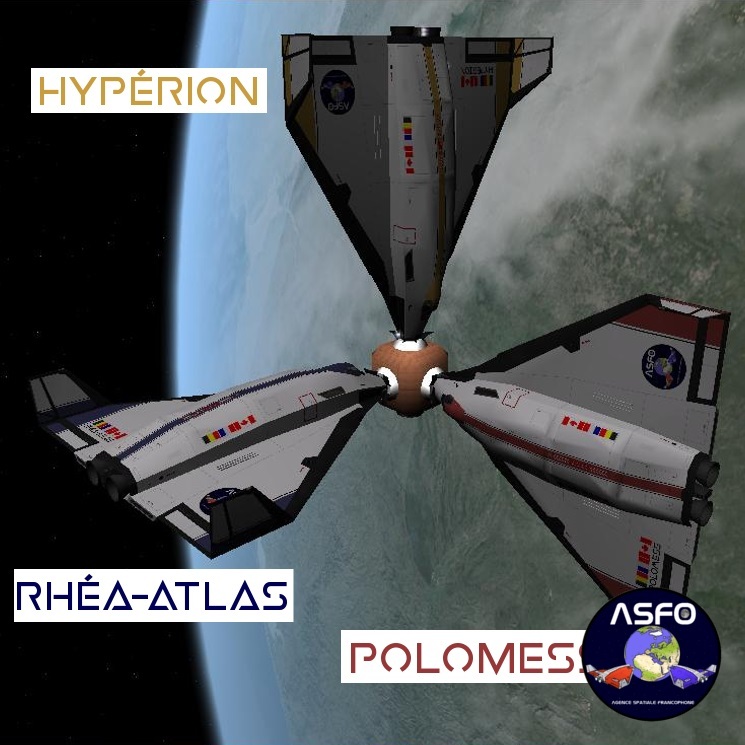 Unlike her two sisters Rhea Atlas and Polomess, it (Hyperion) will not be sent on a mission other than that have to do with the Kronos program, although it has all the equipment needed to make these missions. 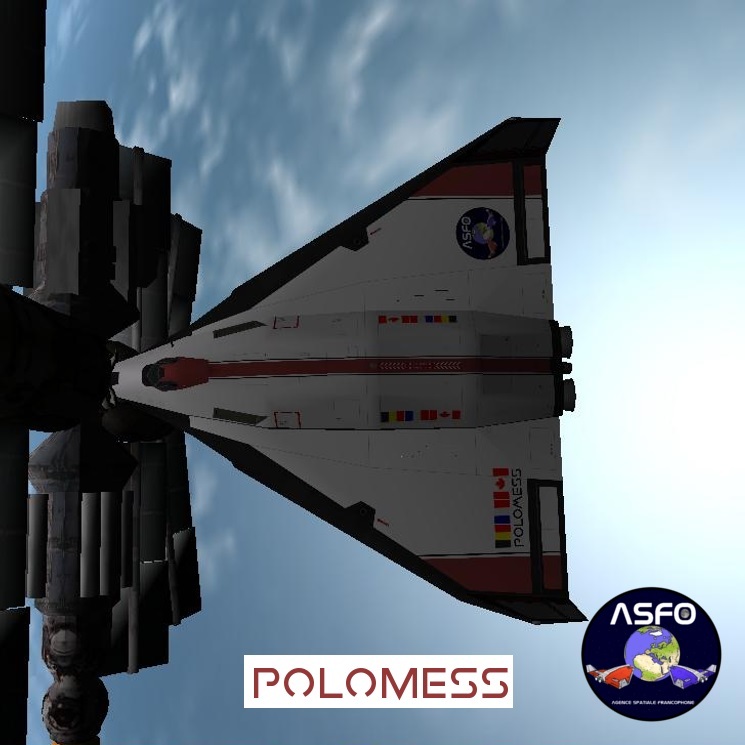 The engineers believe it will not take off until the program Cronos is well and truly launched.